QUIZ: Can you guess the TV show from the kitchen? TV shows contain many things, such as people, animals, cars and often a sturdy old kitchen. Sometimes, they even have ghosts. 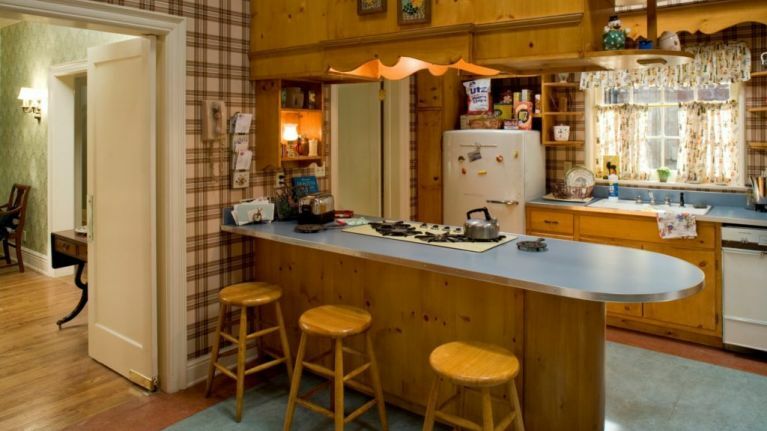 But how good are you at identifying these kitchens once the characters are removed? You bloody idiot, can you even do it? To be fair, it's actually a little bit harder than you'd think. 15 questions lie ahead. Any score lower than 10 means you're a big idiot. Sorry.